Many of the shire counties, which includes Worcestershire, have been behind the urban authorities in implementing 20mph limits. The following summarises a blog on the main 20s Plenty for Us website. Already the majority of the largest 40 urban authorities have adopted a Total 20 policy. And also 75% of Inner London boroughs. This entry was posted in Information on March 3, 2016 by Matthew. 194,477 people were recorded road injured in 2014 (a 6% increase over 2013). Including unreported casualties 700,000 (1%) of Britons are estimated road injured yearly. The vast majority involved motorists hitting people. Adding those too frightened to play out, walk or cycle and underactive makes a staggering illness burden from predictable and preventable road risks. The Department for Transport (2011) estimated that including incidents unreported to the police the value of preventing road crashes was £34.8 billion per year – a whopping £540 per head pa.
With residential 20mph limits Warrington reported a First Year Rate of Return of 800% – the capital costs were recovered in reduced casualty value in just 7 weeks. 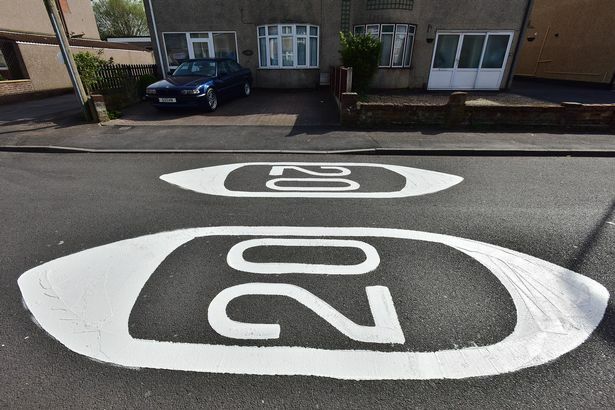 20mph limits are a once off cost of approx. £2-3 per head and typically avoid 20% of casualties for years to come. 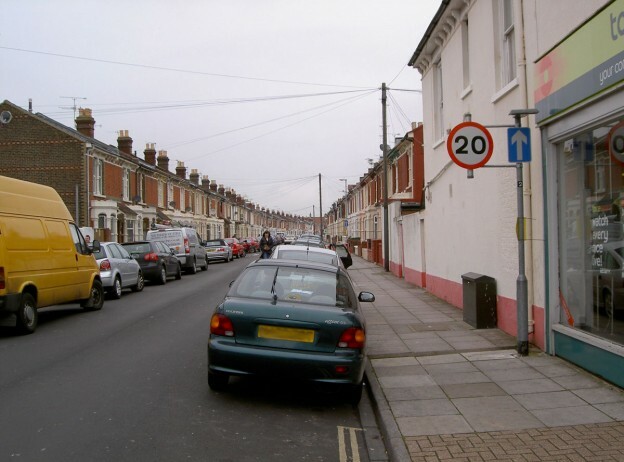 Wide 20mph limits are best practice according to the World Health Organisation, NICE, Association of Directors of Public Health, Faculty of Public Health, UK Public Health Association, Royal College of Paediatrics & Child Health and National Children’s Bureau. 20mph is an evidence-based, cost effective policy whose lower risk and fitness benefits far exceed its costs. Bristol estimated a £24 per £1 spent benefit to cost ratio on increased walking and over £7 on raised cycling. Implementation is typically £0.5m per 200,000 population and discounted across future years. For children, the elderly and health equality for age groups, Britain’s top outdoor public health priority is tightly monitored road danger reduction plans with targets and tight recording (like workplace injuries) with careful reflective learning and application of evidence-based danger mitigation measures. Proven prevention policies include 20mph limits for built up areas (each 1mph less reduces crashes and casualties 6%), low alcohol tolerance levels, speed enforcement, hidden cameras, in vehicle speed limiters, presumed liability, no texting whilst driving and a Vision Zero (no deaths) goal. We know the solutions. What we need is the multi-agency working, finance and political will to apply them. Read more on the 20s Plenty for Us website. This entry was posted in Information on October 21, 2015 by Matthew.